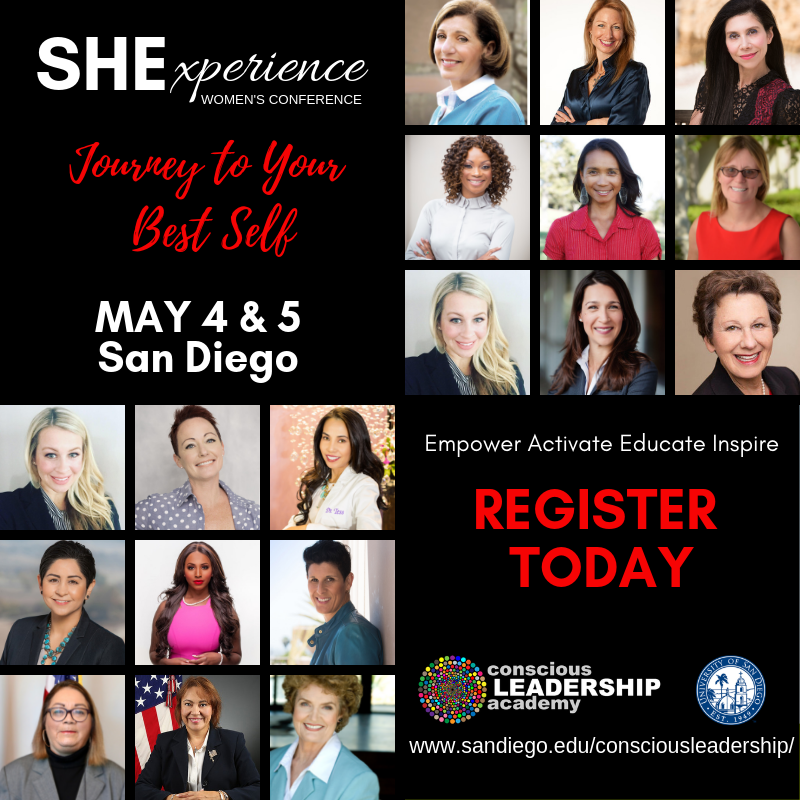 I will be one of the women featured at The SHExperience – Journey to Your Best Self Women’s Conference on May 4 & 5 on the University of San Diego campus. The conference will inspire and empower women from all walks of life to discover skills and strategies to live and lead more courageously. Women have a tremendous amount of power; the power to move things, the power to disrupt, and the power to drive change. 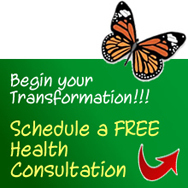 Let’s tap into that power, harness it, build it, and watch as the ripple effect takes place. Our time is NOW. Join me and the others. This is your tribe of like-minded women who are willing to roll-up their sleeves and engage deeply and authentically. We aren’t afraid of the hard conversations and are willing to speak truth to power in order to promote courage and share our stories. Can’t wait to see you there!